We are truly local South Devon fishmongers – all of our fish is caught within 30 miles of Brixham or Plymouth. I joined my dad in the family business straight from school and learned my trade, starting on my own in the mid 70′s and setting up my stall in Dartmouth Market. Things became very busy! 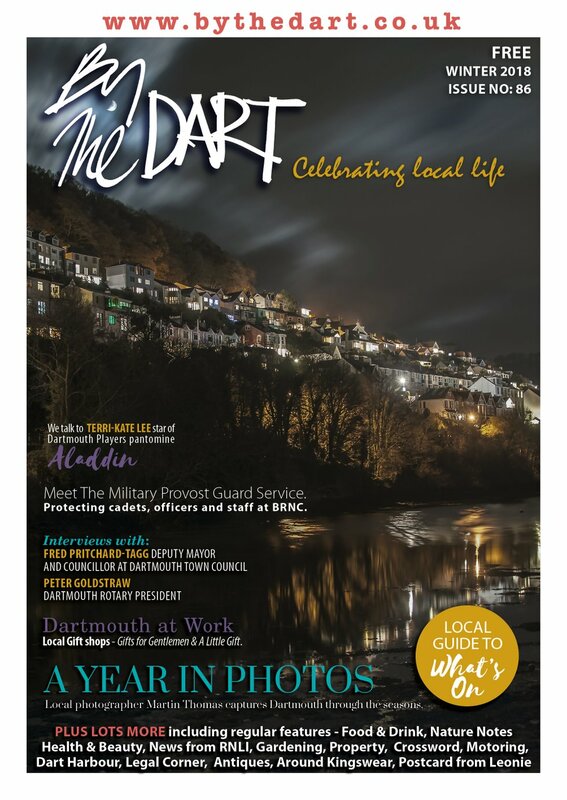 I arranged with Dartmouth council to temporarily store the stall in a local empty store but we soon needed our own permanent store and bought The Old Telephone Exchange in Stoke Fleming. We expanded by going to the farmers markets as well. I passed my Yacht Master in 2008, with a commercial endorsement, and taught with the Devon sailing charters for a few years on a part time basis as relief skipper. Our permanent space in Dartmouth market means that local and fresh can be bought throughout the week. We regularly run crab and fish workshops from our store in Stoke Fleming. Our filleting workshops run according to season/species availability, after all everything is fresh! Please call or email for latest workshop dates. We can also provide private workshops, perfect for birthday celebration and company days: please contact us for more information. 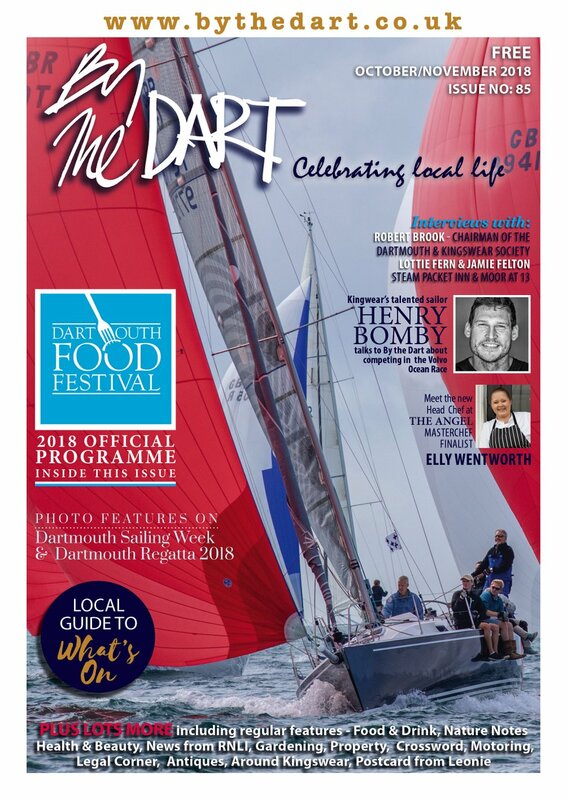 We will be running workshops at this year’s Dartmouth Food Festival - more info on dates coming soon. Ideal as a Christmas present, Gift Vouchers are available for our workshops, either individual or as a family. Contact us at info@wildfooddevon.co.uk for availability. 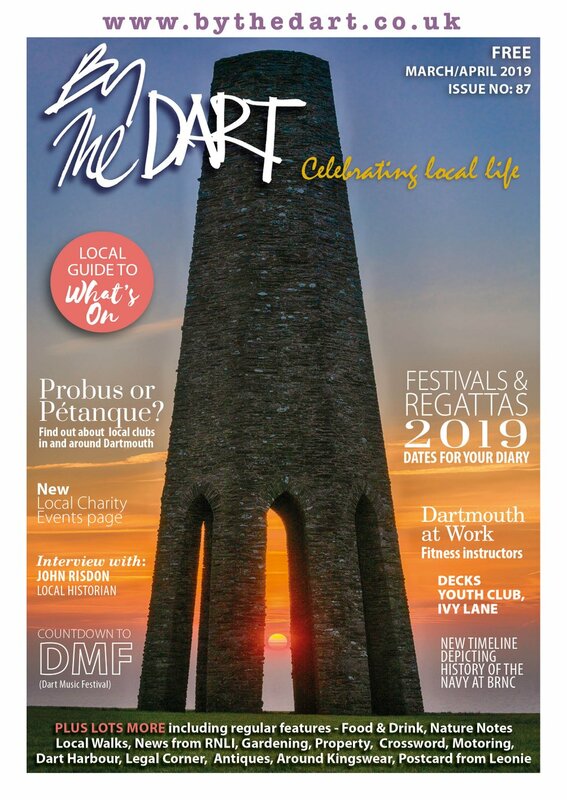 If you're looking for something different to do during your stay, Dartmouth offers many interesting alternative experiences for those wanting to get a real flavour of the town and the people who live and work here.